Showing results by narrator "Elizabeth Romanski"
Taking time to nourish yourself and connect to the rhythms of the Earth can feel like a tall order when your days are packed to the brim but this beautifully illustrated handbook can make it a whole lot easier. 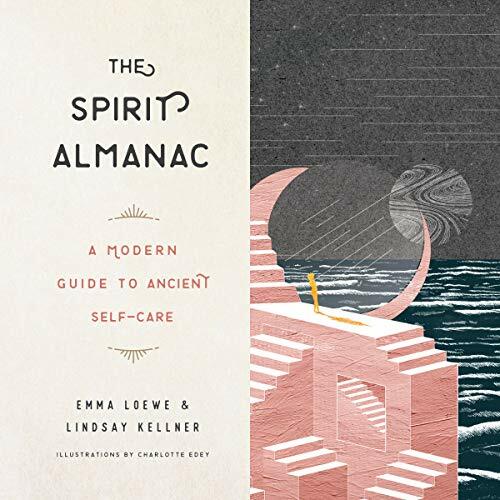 The Spirt Almanac provides listeners with potent, accessible rituals they will want to call on again and again throughout the year to feel more grounded, aligned with their purpose, and in touch with their own innate sense of knowing. 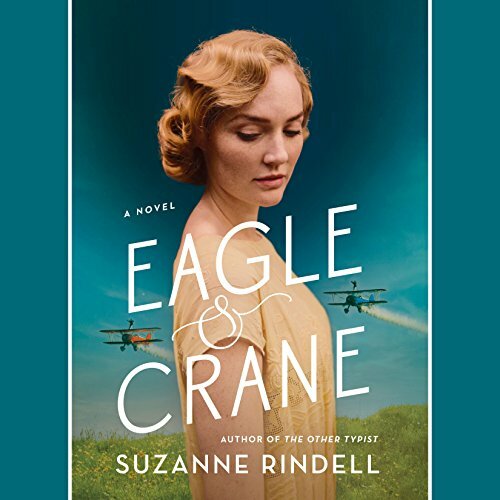 Louis Thorn and Haruto "Harry" Yamada - Eagle and Crane - are the star attractions of Earl Shaw's Flying Circus, a daredevil (and not exactly legal) flying act that traverses Depression-era California. The young men have a complicated relationship, thanks to the Thorn family's belief that the Yamadas - Japanese immigrants - stole land that should have stayed in the Thorn family. One for my "best of 2018" list !